H.L. “Hal” Pawson, a Native of Regina, Saskatchewan spent 32 years on the “beat”” in Regina, Sudbury, Vancouver and Edmonton. Sport was his beat, football his passion. As sports editor of the Edmonton Journal, He found time to serve the Football Reporters of Canada since its inception. He was a founding member and its president in 1960. H.L. 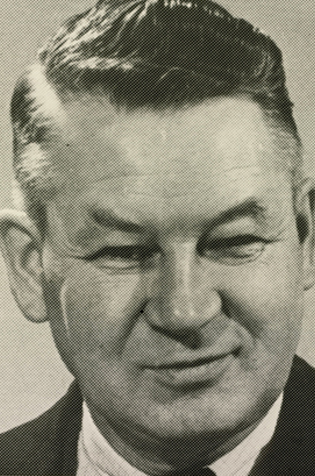 “Hal” Pawson was inducted into the Canadian Football Hall of Fame and Museum, Football Reporters of Canada wing in 1983.